Healthy employees are happy employees. 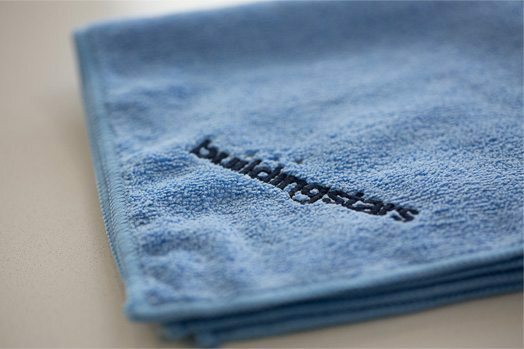 Buildingstars can help you implement simple, seamless processes and products that reduce the spread of germs. The best thing you can do to encourage a healthier workforce? Cut germs off at the source. But it’s easier said than done. In an ideal world, all of your employees would wash and sanitize their hands properly, and frequently disinfect their personal work area and phone. Unfortunately, this isn’t the case. That’s where Buildingstars comes in. How can Buildingstars help you promote health at work? We disinfect “common touch” areas. 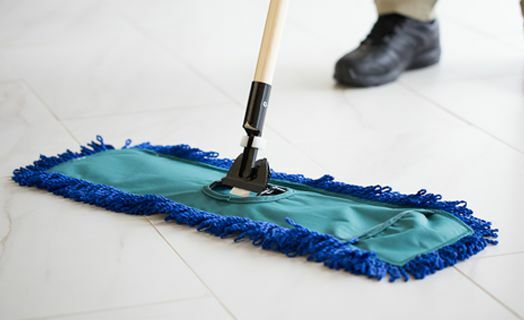 Buildingstars cleaning teams always disinfect door handles, elevator buttons, railings, copier stations, meeting and reception areas, vending machines, water coolers, and other high-traffic areas where germs can be easily spread. We provide products that encourage healthy habits. Healthy behaviors are easier to promote with the right resources. Setting up hand sanitizers near germ “hot spots” is a great start. You can also place easy-to-access sanitizing wipes in work areas and in meetings rooms. 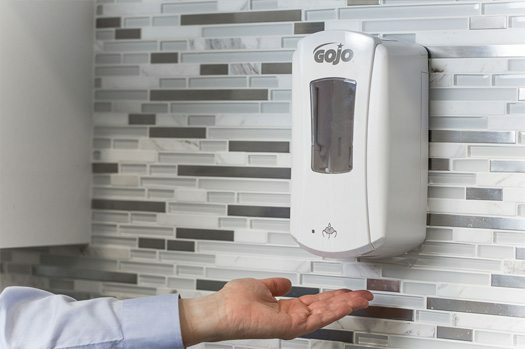 Buildingstars can help you make an even bigger impact by installing touch-free soap and paper dispensers in your restrooms and break rooms.